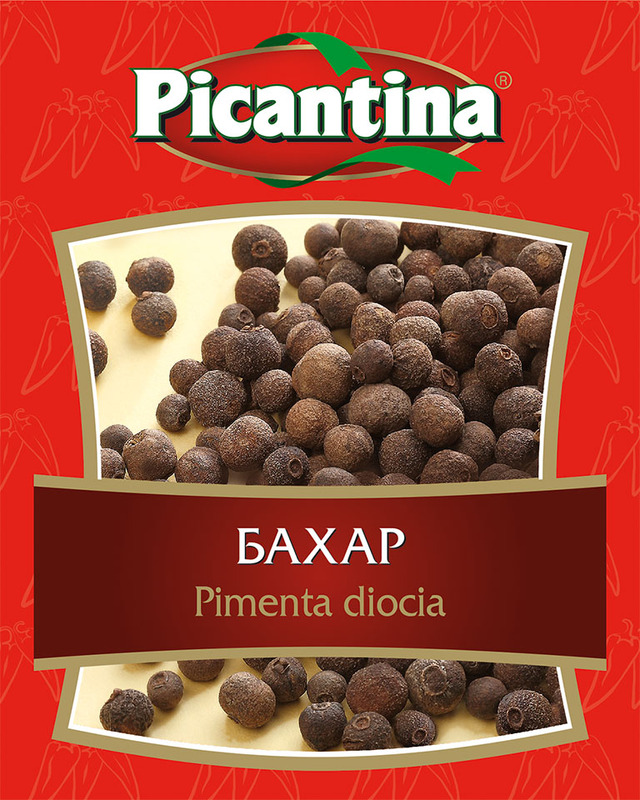 Pimenta is a spice with complicated flavor, combining the aroma of cinnamon, nutmeg and clove. It is good combination with bay leaf for red meats and fish. Has a very strong taste and it should be used carefully. Goof for marinates and sauces.